I'm trying to find the best time to lift weights. This night it was at night and thought the sign made good picture. 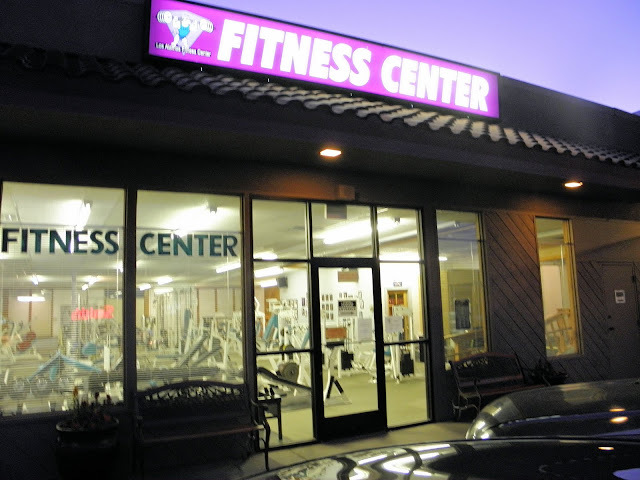 See previous posting of Los Alamos Fitness Center. If It's Flag Day, It Must Be Our Anniversary!